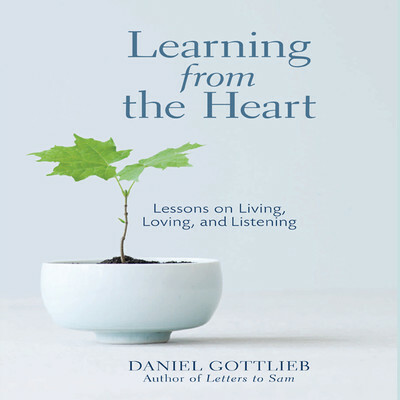 Daniel Gottlieb, a practicing psychologist and family therapist, serves as the host of Voices in the Family, an award-winning mental health call-in show on WHYY, Philadelphia’s much-respected public radio station. 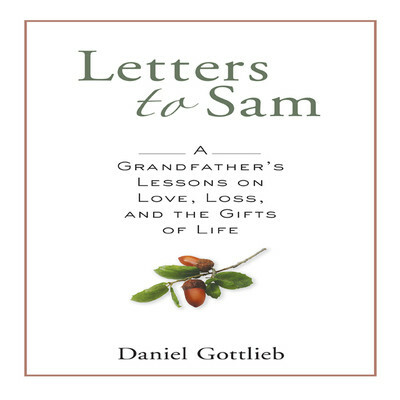 He is the author of numerous books, including Letters to Sam, Learning from the Heart, Voices of Conflict, and Voices in the Family. He lectures locally and nationally on a variety of topics affecting the well-being of people, families, and the larger community.